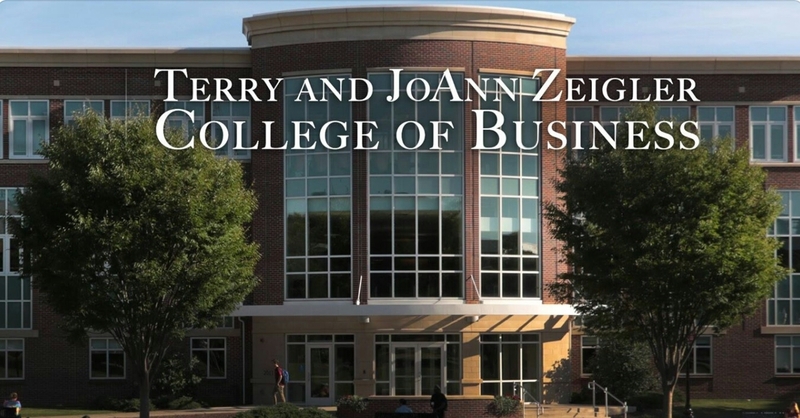 3/28/2019 - Students from Bloomsburg University and high schools around the state participated in the 3rd annual Husky Dog Pound Competition within BU's Zeigler College of Business. More than 600 students from 80+ high schools participated in the event. 4/26/18 - Students from Bloomsburg University and high schools around the state competed in the 2nd annual Husky Dog Pound Competition. It is a "shark tank" style business competition with a university student division and a high school division. 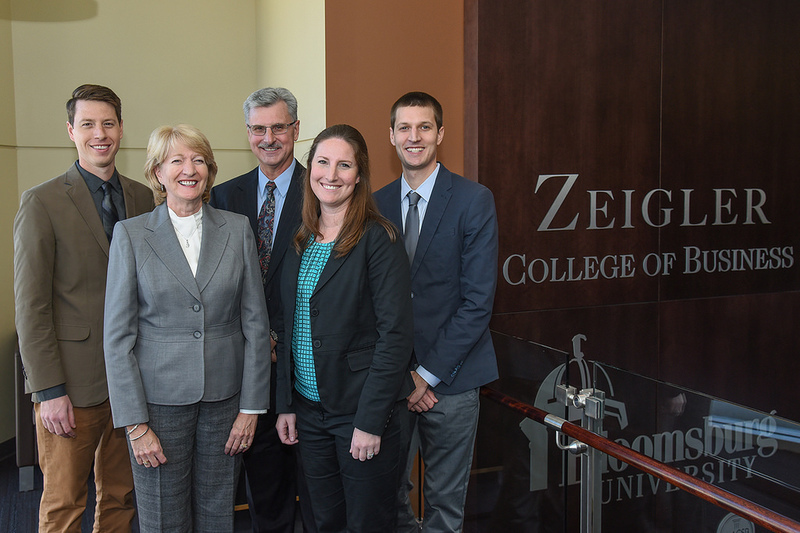 10/20/17 - ZFF Co-founder Terry Zeigler was inducted into the Pottstown School District Alumni Honor Roll. The ceremony "recognizes Alumni from the Pottstown School District who have distinguished services as an individual or as a member of a group making a substantial contribution in his/her chosen business, profession, or military career or has exerted a positive influence in the civic and/or religious life of a community". 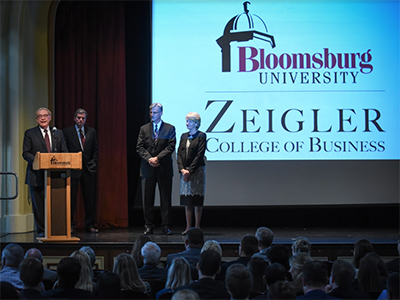 4/18/17 - Bloomsburg University's Zeigler College of Business hosted its first Husky Dog Pound Competition. 24 Finalists from the BU student division competed as well as 85 teams in the high school division. Congratulations to all of the students! 11/22/16 - Today, more than 400 8th grade students from Bloomsburg, Danville, and Benton school districts visited Bloomsburg University for the 2nd Annual College Bound Day. Through a partnership between ZFF, Junior Achievement of Northeastern PA, and BU's College of Education; the students participated in three JA sessions from the JA Economics for Success program focusing on personal identity, career exploration, and budgeting. BU education majors volunteered to present the lessons throughout the day and will also be visiting the students in their middle schools for the remaining three lessons involving credit and debit cards, credit score, and financial risk. 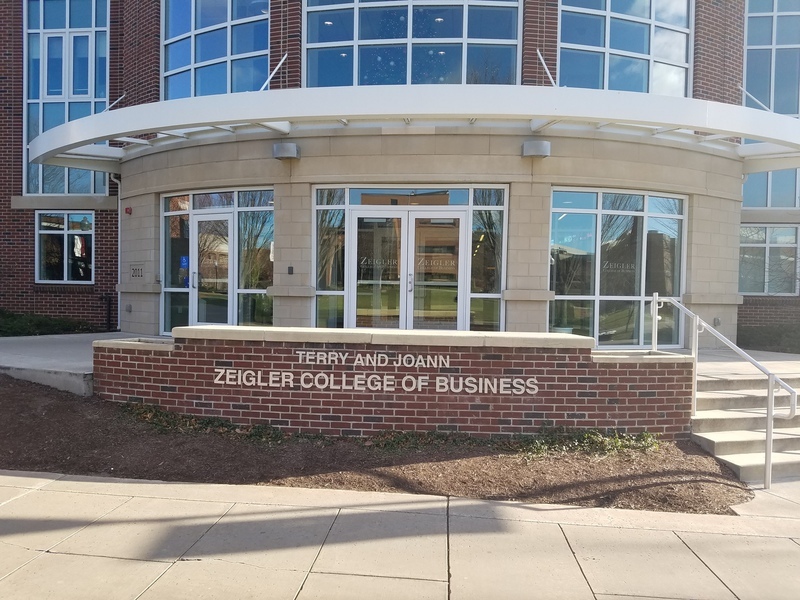 11/4/16 - Today, Bloomsburg University officially dedicated the new Zeigler College of Business. June 2015 - Approximately 200 8th grade students from Hazleton School District participated in the JA Economics for Success program. The sessions were presented by BU's College of Education students through a partnership with Zeigler Family Foundation and Junior Achievement of Northeastern PA.
6/10/2013 - Jenelle Ross has been hired by the Zeigler Family Foundation to serve as Executive Director with the overall responsibility for managing the daily affairs of the foundation. Job duties include routine administrative activities, investigating requests for charitable donations and actively participating in the support of charities currently supported by ZFF. Additional duties include researching and developing age appropriate financial literacy programs, enlisting support from area businesses and agencies to help sponsor those programs and working with regional school districts to implement those programs within their approved framework of educational and extracurricular activities. Jenelle can be contacted at jenelle.ross@zeiglerff.org. We are excited about our new online presence. 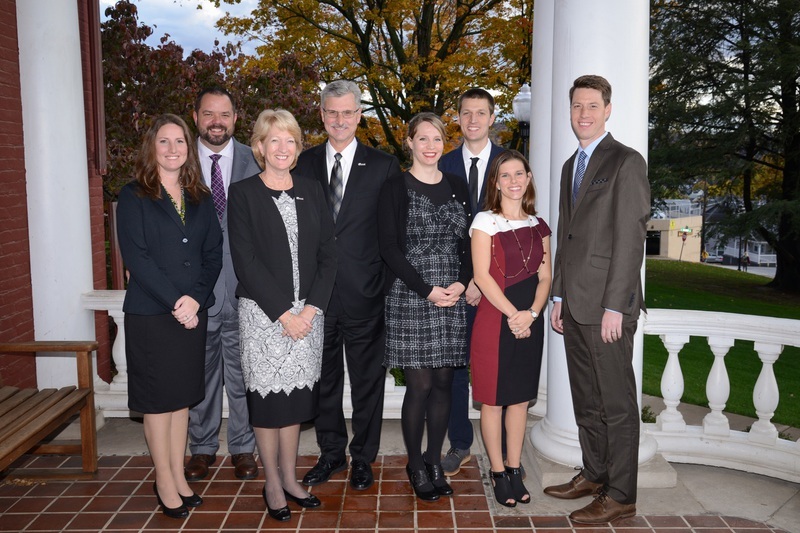 Browse our website to learn more about our organization.